Samsung may have canceled the Galaxy Note7, but the exact reason behind latest fire incidents involving the phablet isn’t yet known. The South Korean company has now issued a statement saying that it is currently investigating the reason behind the fire incidents involving replacement Galaxy Note7 units, and will share more information in weeks to come. 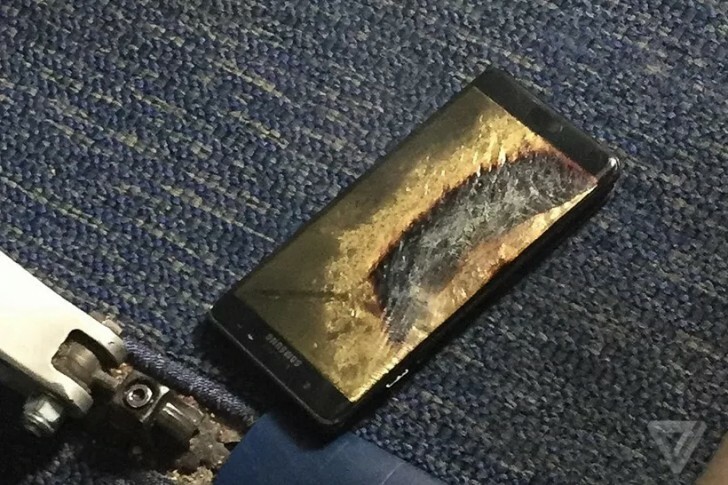 A recent report said that investigators are blaming a new battery flaw for the latest Note7 fire incidents.